Harmonica players all over the world prefer the Lee Oskar Harmonicas System, which is distinguished by the consistent quality of materials, design, construction, and sound. Our four distinct harmonica models feature standard and altered tunings (available in multiple keys), for playing many different musical genres, as outlined below. Color-coded for easy identification. Altered tunings make it easy to play many different kinds of music and can help to expand your musical horizons. Knowing the difference between Major and minor music is important. Altered tunings sound very different from the traditional Blues/Rock/Country Standard tuning. Certain reeds have been modified to create each of the altered tunings, providing different sounds and scales. Owning multiple Lee Oskar Harmonicas altered tunings, in different keys, is like adding new colors of paint to a your musical palette… and they are fun to play! Explore these fantastic tunings, listen to the demos and refer to the layouts and key charts available on this site, to appreciate all the benefits that they provide. It is very important to understand the different playing positions used in the Lee Oskar Harmonicas System. 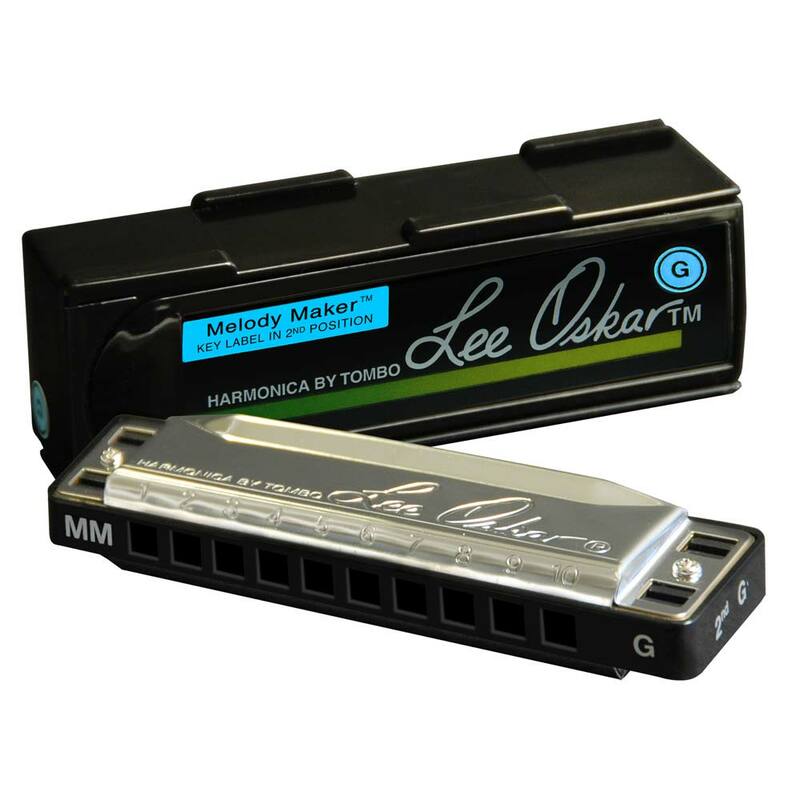 Learn why Lee Oskar Harmonicas are preferred by players worldwide! Check out the full Lee Oskar Harmonica System and accessories. Use location services, or enter your zip code, to quickly locate a Lee Oskar Harmonicas retailer near you.